Much thanks will be owed to Bon Appetit for the recipes — as well as to Alton Brown for covering pie crust on Goods Eats last night. I have much admiration for those who are participating in the 100-Mile Meal. You should know by now my love (some may call it an obsession) for local foods, but when it comes to Thanksgiving foods, there are just some things that don't come locally that I truly find necessary. 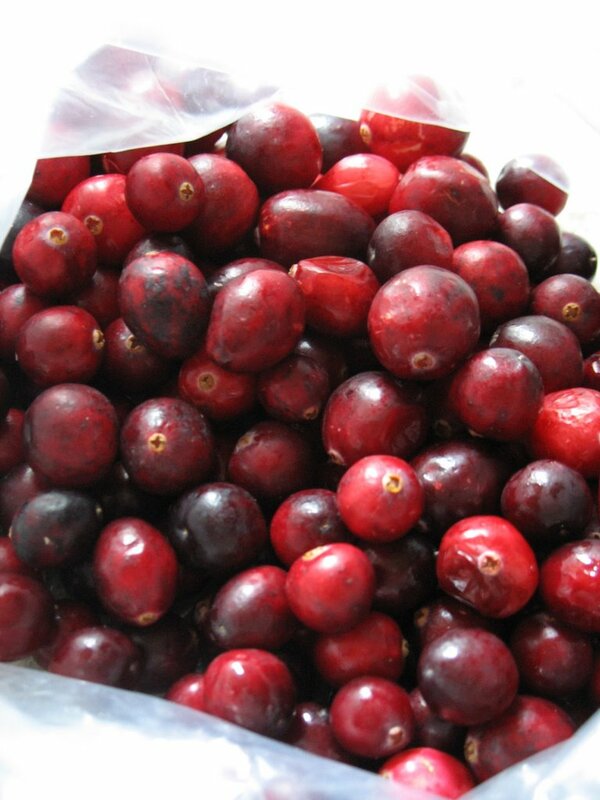 Well, really, just one: Cranberries. I love cranberry sauce, and I'm curious to see how it tastes on a cheesecake. And since I'm not strictly sticking to making a meal comprised of ingredients that come from within a 100-mile radius, I'm also not being particular about stuff like the dairy products, sugar, or flour, just as long as they're organic. I will be going to the downtown market tomorrow, though, so at least my produce (except for the berries and also probably the mushrooms, since the crimini mushroom guy is only at Saturday's market, and I have no idea where the ones at Staff of Life come from) will be local. Yum! I'm not a big fan of Brussel Sprouts, but I'm sure they could be made delicious if prepared right. We've got two Thanksivings, one with my side featuring 15 or so dishes, including vegetarian versions of most everything, and one with the girlfriend's side, with is a smaller event - only 8 people - and the Thanksgiving basics. I'm making the cranberry sauce from scratch, and we're making homemade bread to bring to my mom's event. Should be a good time! Yum--fabulous menu! I've had cranberry cheesecake and it was delicious.